Often I get asked the question along the lines of: "how are agent-based models are being used outside academia, especially in government and private industry?" So I thought it was about time I briefly write something about this. 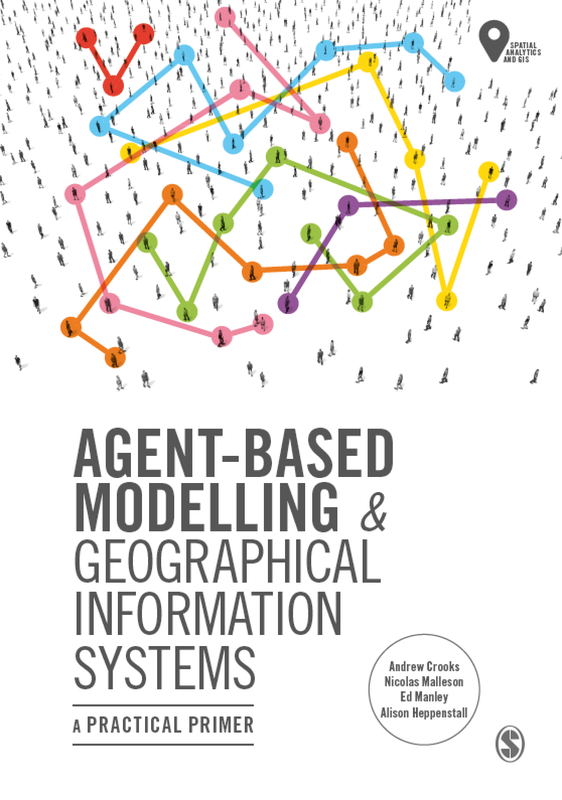 Let me start with a question I ask my students when I first introduce agent-based modeling: "Have you ever seen an agent-based model before?" Often the answer is NO, but then I show them the following clip from MASSIVE (Multiple Agent Simulation System in Virtual Environment) where agent-based models are used in a variety of movies and TV shows. But apart from TV shows and movies where else have agent-based models been used? 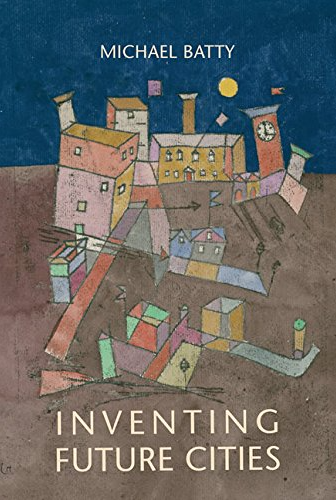 "considers the strengths of agent-based modelling, which explains the behaviour of a system by simulating the behaviour of each individual ‘agent’ in it, and the ways that it can be used to help central banks understand the economy." NASDAQ used and agent based model to explore changes to Stock Market's decimalization (Bonabeau, 2003b; Darley and Outkin, 2007). Bonabeau, E. (2000), 'Business Applications of Social Agent-Based Simulation', Advances in Complex Systems, 3(1-4): 451-461. Bonabeau, E. (2003a), 'Don’t Trust Your Gut', Harvard Business Review, 81(5): 116-123. Bonabeau, E. (2003b), 'Predicting the Unpredictable', Harvard Business Review, 80(3): 109-116. Eubank, S., Guclu, H., Kumar, A.V.S., Marathe, M.V., Srinivasan, A., Toroczkai, Z. and Wang, N. (2004), 'Modelling Disease Outbreaks in Realistic Urban Social Networks', Nature, 429: 180-184. Guerin, S. and Carrera, F. (2010), 'Sand on Fire: An Interactive Tangible 3D Platform for the Modeling and Management of Wildfires.' WIT Transactions on Ecology and the Environment, 137: 57-68. North, M.J., Macal, C.M., Aubin, J.S., Thimmapuram, P., Bragen, M., Hahn, J., J., K., Brigham, N., Lacy, M.E. 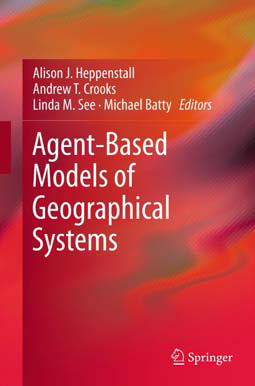 and Hampton, D. (2010), 'Multiscale Agent-based Consumer Market Modeling', Complexity, 15(5): 37-47. Railsback, S.F. and Harvey, B.C. (2002), 'Analysis of Habitat Selection Rules using an Individual-based Model', Ecology, 83(7): 1817-1830. Seibel, F. and Thomas, C. (2000), 'Manifest Destiny: Adaptive Cargo Routing at Southwest Airlines', Perspectives on Business Innovation, 4: 27-33.